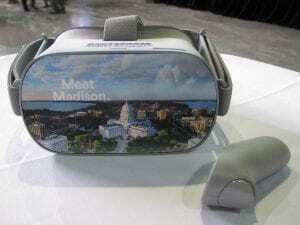 Madison’s tech momentum is on the rise. 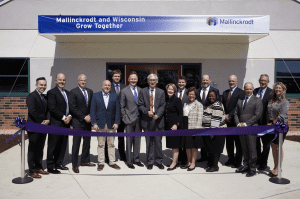 The Madison area is ranked third — tied with Orange County, California — on a list of 50 metropolitan areas in North America included in the Scoring Tech Talent Report issued by CBRE, a major commercial real estate services and investment firm based in Los Angeles. 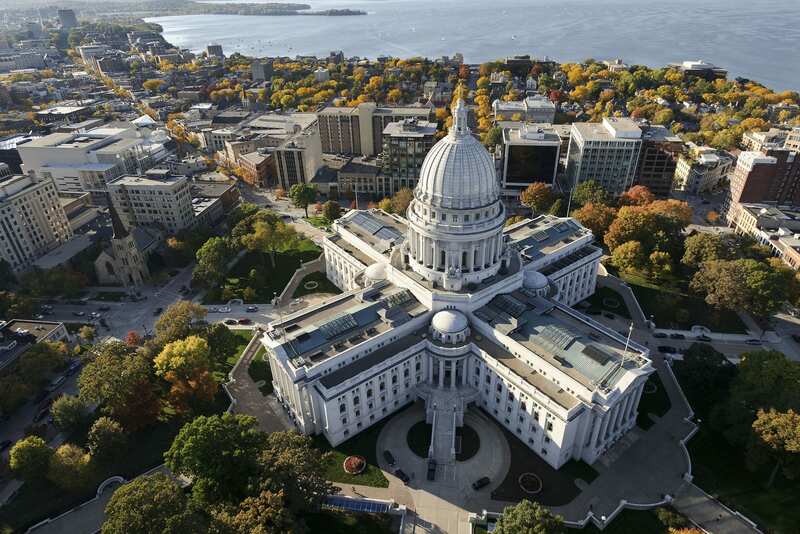 The report says Madison’s tech talent labor force grew 10.6 percentage points faster in 2016 and 2017 than it did from 2014 through 2015.